Join us for a guided walk at low tide and meet animals living on the beach! 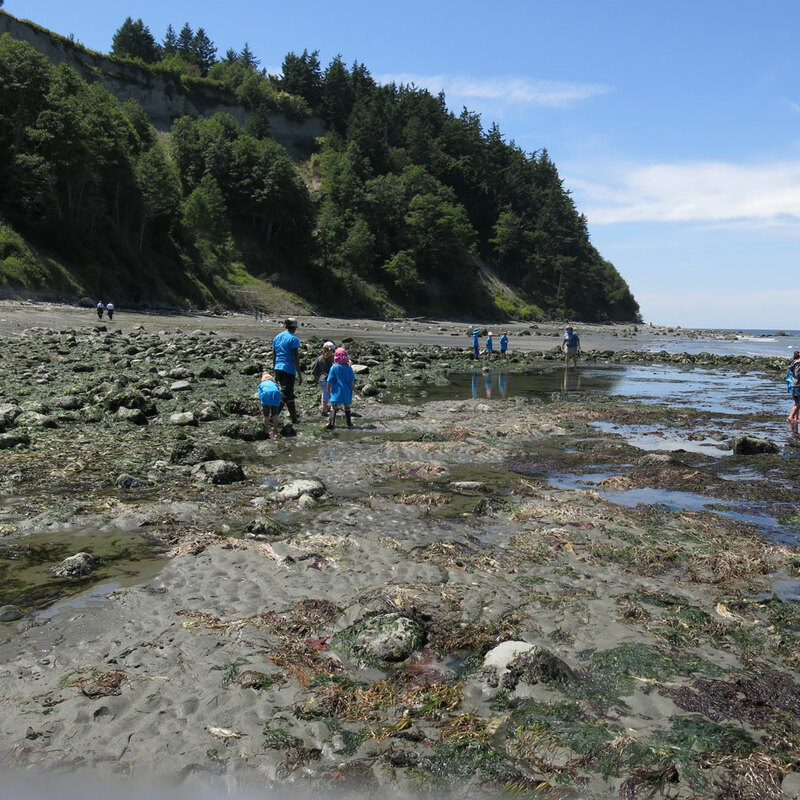 Meet at the Museum portico entrance for a guided Low Tide Walk on the beach with PTMSC naturalists. 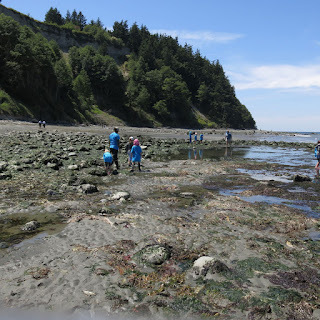 Explore tide pools and learn about how marine organisms are adapted for the challenges of living in the intertidal zone. We recommend weather-appropriate clothing and shoes with good traction for moving around on wet slippery rocks. 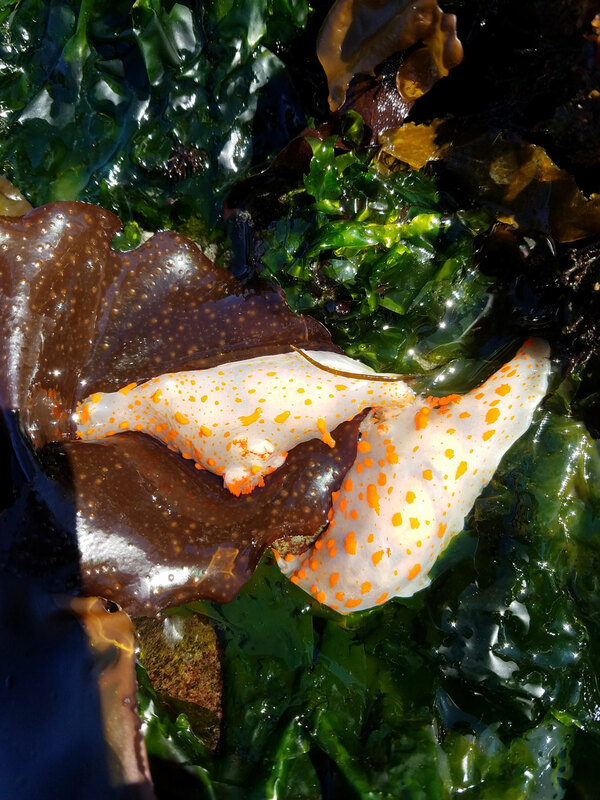 $5 adults, $3 children over 5, includes admission to the Marine Science Center. This event is family-friendly; children under 18 must be accompanied by an adult.